Beth Dunn and I have embarked on yet another joint undertaking. 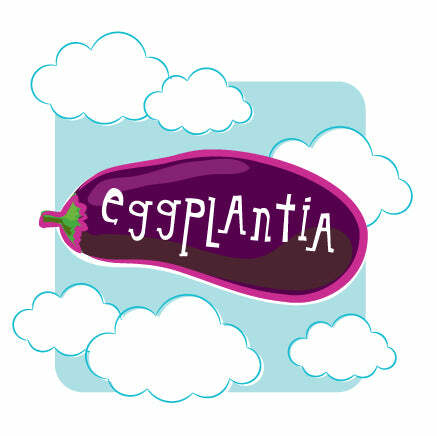 We invite you to Eggplantia: The Land of Beth Dunn and Melissa Averinos! In the span of 8 months we have done 3 projects together and there will only be more and more. Now they all have an eggplanty home! 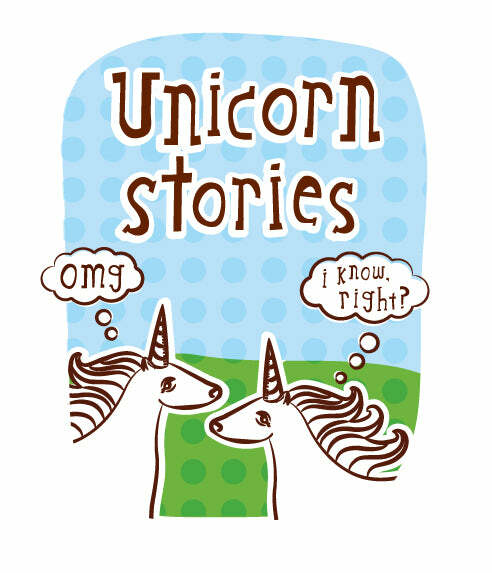 Of course, it all started with Unicorn Stories back in August of 2009. New badge, you like?! And then in November of 2009, there was Handmade for the Holidays. And since so many other bloggers (28 at this writing!) are involved and we have the Austen-Along coming up... well, we decided it was time or our joint projects to have their own home on ye olde web. We might be a little bit silly. Join us in our sweet madness. 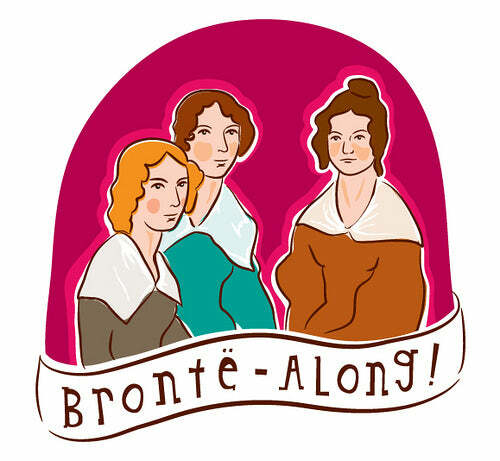 We invite you to join the Eggplantia Facebook Page which is replacing the Bronte-Along group. We discovered that Pages are better than Groups for this kind of thing. And this way we don't have to have a separate group for each of the ---Alongs. Are you feeling me? And if you tweet, we hope you will follow the cute eggplant on twitter! We are working up a killer giveaway for later in the week, so while you are visiting Eggplantia you might wanna click that subscribe button, yo. And visit Beth's post introducing Eggplantia, in case I missed anything! P.S. oh yeah, and check out my new look right here at yummygoods!